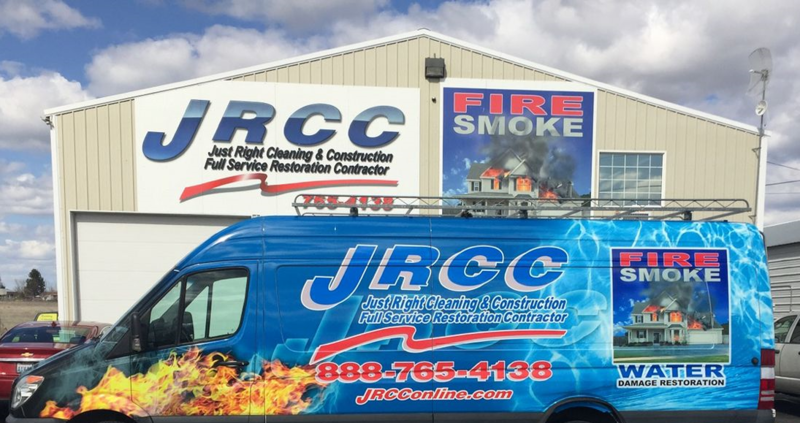 JRCC specializes in water, smoke, and fire damage restoration and are ranked #1 in the nation for fastest average dry out time in mitigating water damage. Founded on the desire to build a company that their employees were given autonomy to make good decisions, they take careful consideration in understanding the details of each job. Visit their offices in Moses Lake, Ellensburg, & Wenatchee.